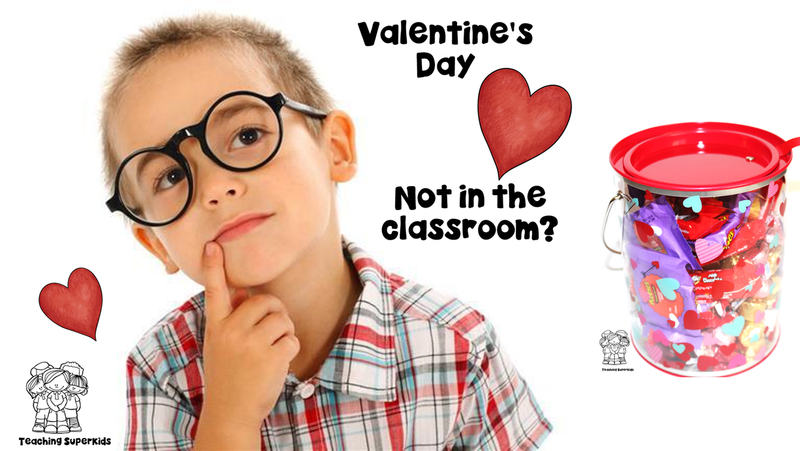 So what do you do when you are no longer in the classroom for Valentine’s Day? If you are anything like me, you might go a tad bit over board for your child’s classroom! This year I decided to go with goodie bags, last year there was no party, no exchange of valentines or anything of the sort! This year is a different story! I found these super cute activity books with some super fun pages! There are dot to dots, counting, find the differences, mazes and so much more! There is even some mad libs style fun included. There are a few pages that you can complete with family or a friend. Next in the bag for the kidos is a cute pencil and sharpener of course to complete those super cute activity pages! Bookmark/mini ruler, a spiky ball, and a ring game! Can’t forget a little bit of candy! Individual M-n-M’s for the win! The next items I have are actually for the teacher; this year my son has one of the BEST teachers ever! She is amazing, patient and very understanding of my little man and his quirks. I try hard to not be one of “those” parents but yeah even when I am she still smiles at me and says tomorrow will be better. When you get an email referencing your child as “our boy” you know you struck gold! Anyway I found this really cute clear container and stuffed it full of candy, partly for her and the rest for her own personal children! What I love most about these type of containers is that after the candy is gone you can use the container for tons of different things both inside and outside of the classroom! They would make a great smelly marker container! I found a cute cup with a straw that is also filled with candy that says “It’s so REFRESHING to have a great teacher like you!” A note pad and wood container that says TEACH, encourage, Instruct, PRAISE, influence, GUIDE and INSPIRE. A board that has 6 different sticky note pads all teacher related! Last but not least is my favorite, it is a book for her classroom that is called “Love Is All Around Las Vegas” It is such a cute book about love and Valentine’s Day and it speaks about all of the different places around our city that the kids are familiar with! They sell them at Sams club right around the holiday before. I got her one for Halloween and Christmas as well. Check out some of the super cute pages! I saw them on Amazon for different states too! Anyway I hope that the kids enjoy this holiday and the goodies! They actually have Monday off for Presidents Day! Whooot Whooot 3 day weekend! If you have read this far I think you deserve a freebie too! Download this sample set of reading response pages for February.